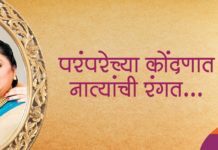 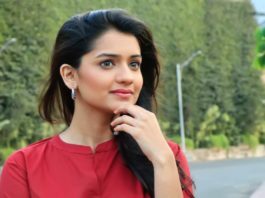 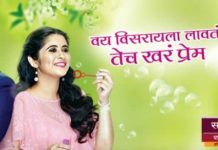 Zee Yuva ‘Phulpakharu’ Actress Hruta Durgule Interview: I love Listening to Poetry! 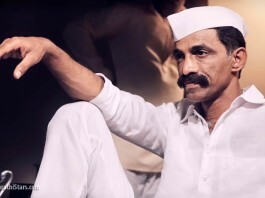 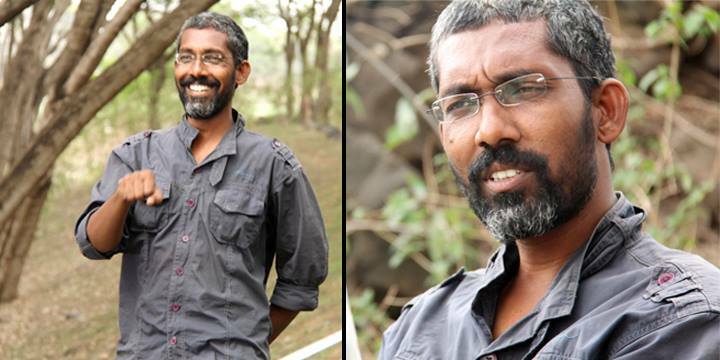 Makarand Deshpande to essay ‘Daddy’ Arun Gawli in ‘Dagdi Chawl’! 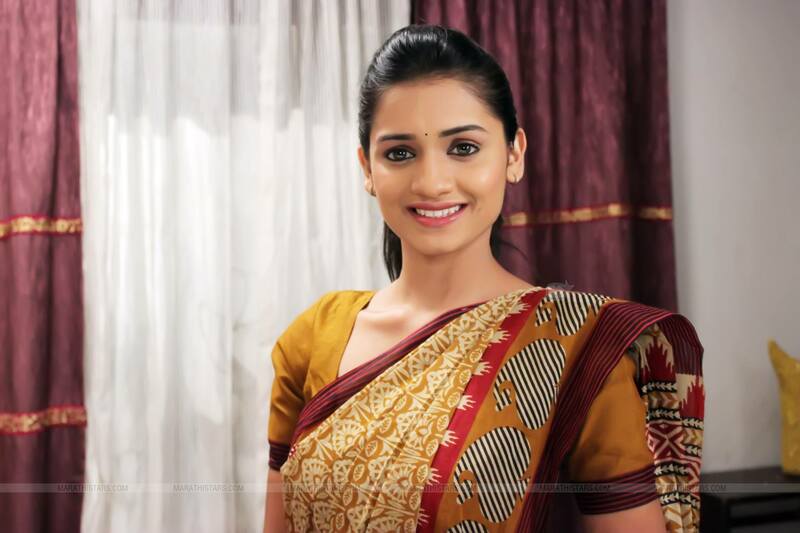 Debutant ‘Rutuja Shinde’ speaks about her debut film ‘Online Binline’!